1) Follow the first advice given to the Prophet Muhammad (peace and blessings of Allāh be upon him) “Recite!”. Recite as much as you can, as frequently as you can. Nothing can replace this discipline. The more you do it, the better you get at it. Before you know it, you’ll be reading an unfamiliar page in the same amount of time it used to take you to read a couple of lines. 2) You need to link the habit of reciting the Quran in Arabic with something you already do every single day without fail. 3) Here is a trick that will double or triple your effectiveness and speed at reading the Quran. Let’s say you’ve decided to recite 2 pages of the Quran after Isha every night and 2 pages before you leave for work in the morning. 600 days later you will have completed the Quran 6 times. 4) The key to the whole process of understanding the Quran is to learn Quranic vocabulary lists. 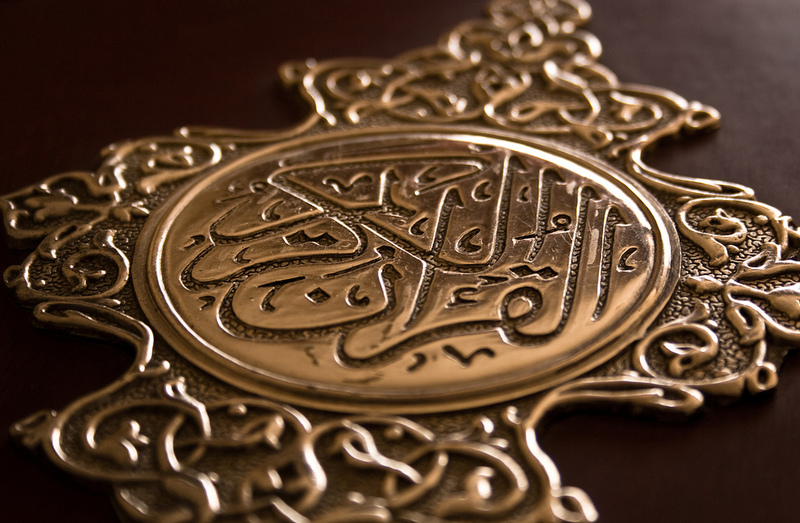 If you learn around 300 words, that accounts for about 70% of the entire Quran. Ask your son or daughter, what can we do during this month to attain taqwaa? We will fast insha’Allah, recite Quran, memorize Quran, give in charity, increase our salah, pray taraweeh… etc. Following this is a good time to teach them some dua’a they use in supplications. If they are older, take them to taraweeh with you (or have your husband take them insha’Allah). If your first language with your children is not arabic, make sure to go over the Quran that was recited in taraweeh so they can understand what was said. It is good mashaAllah to get through the whole Quran in a month, but there is more reward if you know the meaning behind it inshaAllah. -Honey is one of the four canals the true believers will drink from when they enter in Jannah, by the will of Allah. The first canal is water, the second milk, the third honey, and the fourth being non intoxicating wine, which is haraam in dunya but will be given to the believer in Jannah, inshaAllah. 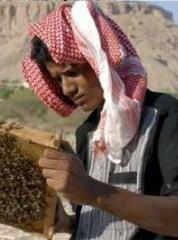 -Honey has been used as a vital medicine for centuries. 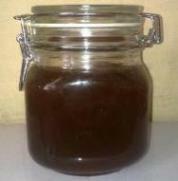 -Honey can be used without any side effects for any kind of diseases. if taken in the right dosage as medicine. Here is a link I will leave you with with different honey recipes for the different diseases and ailments inshaAllah. Allah give you the shifah, ameen.